Seasoning is a kind of auxiliary food which can increase the color, aroma and taste of dishes, promote appetite, and is beneficial to human health. Its main function is to promote the quality of dishes to meet the consumer's sensory needs, thereby stimulating appetite and improving human health. Looking for ideal Chicken Flavour Soft Bouillon Manufacturer & supplier ? We have a wide selection at great prices to help you get creative. 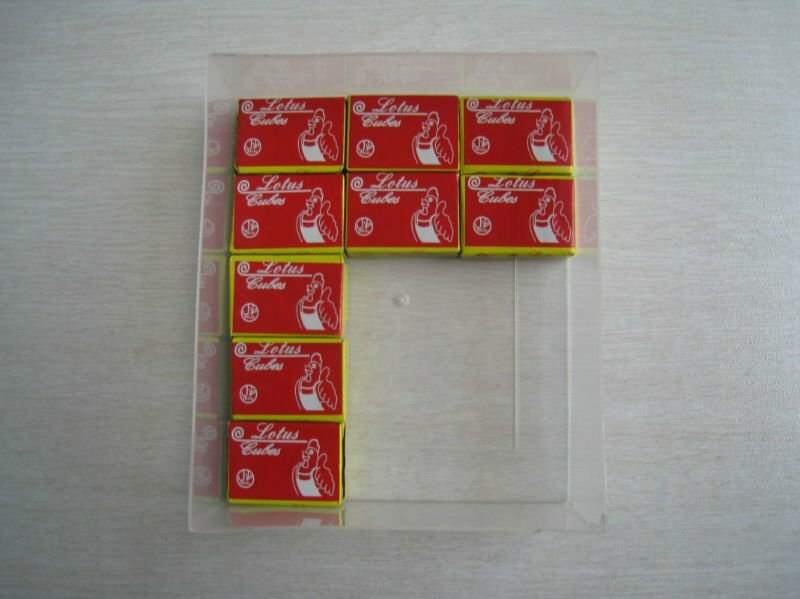 All the Soft Bouillon Cube are quality guaranteed. We are China Origin Factory of Chicken Cooking Cubes. If you have any question, please feel free to contact us.